Sutton lies within the London borough of the same name, south of the city and on the lower edges of the North Downs. Previously part of Surrey but now incorporated into Greater London, Sutton is a particularly picturesque region and includes green spaces such as Manor Park and the wilds of Banstead Downs. The town centre is pedestrianised but the A232 provides road access to the area. Public transport users can use Sutton station to reach central London in around 25 minutes. At Cherry Carpets, we have a tremendous amount of experience in delivering both carpets and carpeting solutions to our many dozens of satisfied customers in Sutton. We focus on delivering the best quality service that we can, to ensure an excellent customer experience. 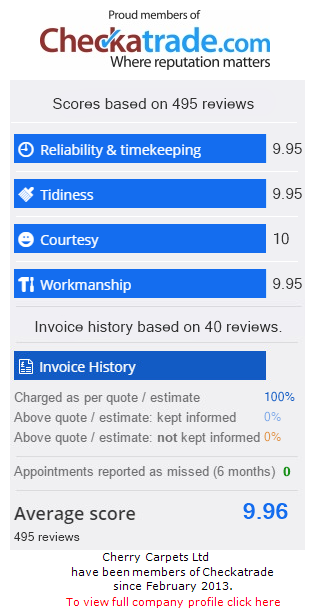 We feel that over time we have earned an amazing reputation across Sutton for our professional, friendly and convenient approach. 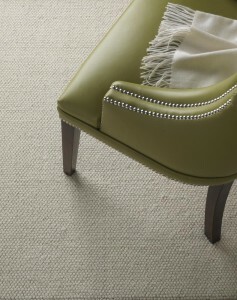 If you are on the search for new carpets for your Sutton home, then we genuinely hope that you will consider us. We have an extensive amount of knowledge and expertise, concerning both the products we sell, and the services we offer. 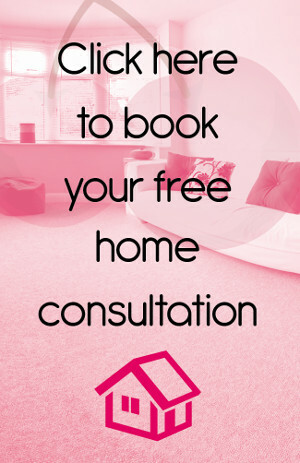 We can provide you with a professional and courteous consultation in which we will advise you on the best and most appropriate carpeting solutions for your specific needs and budget. 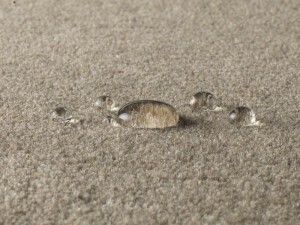 Speaking of budget, you will find that your pennies stretch a lot further at Cherry Carpets than they do anywhere else. That's because we do not run a retail outlet, nor do we have a high-street showroom. Instead, our extensive stock from multiple manufacturers is kept under lock and key in our storage facilities. Because we don't have a showroom, we don't have to worry about expensive overheads such as lighting, heating and additional staff costs. This means our business makes great savings, and we pass those savings onto you, our customers. 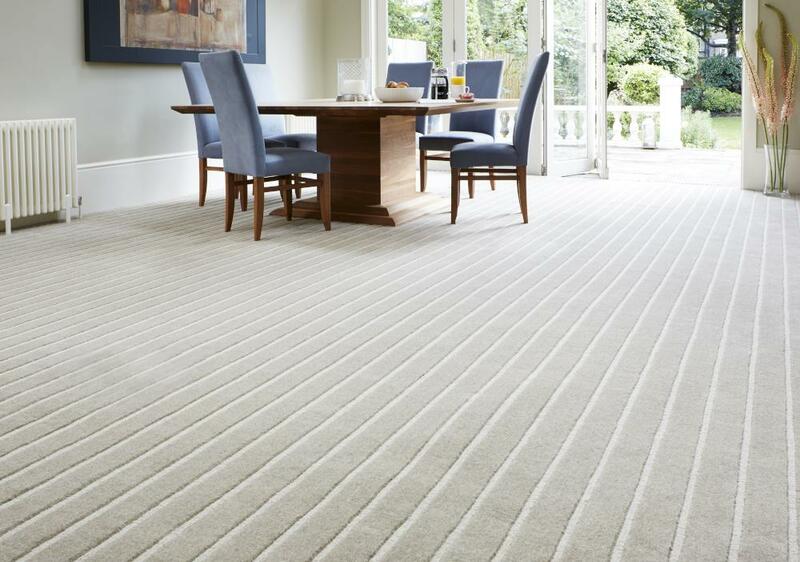 Don't think that because we do not run a showroom, you have to order your carpets from us without seeing them, as you would if you were just buying items over the internet. When you engage with our services, we make a consultation appointment in which we come and see you. We will visit you at a time and place that suits, bringing along a unique home sample pack for you to take a look at. We'll also discuss design ideas, advise you on everything that you need to know and what you need to consider, and to measure up. If you are happy with the meeting then we will provide you with a full and accurate estimation. This estimate – along with the initial design meeting – is provided free and comes with absolutely no obligation on your part. 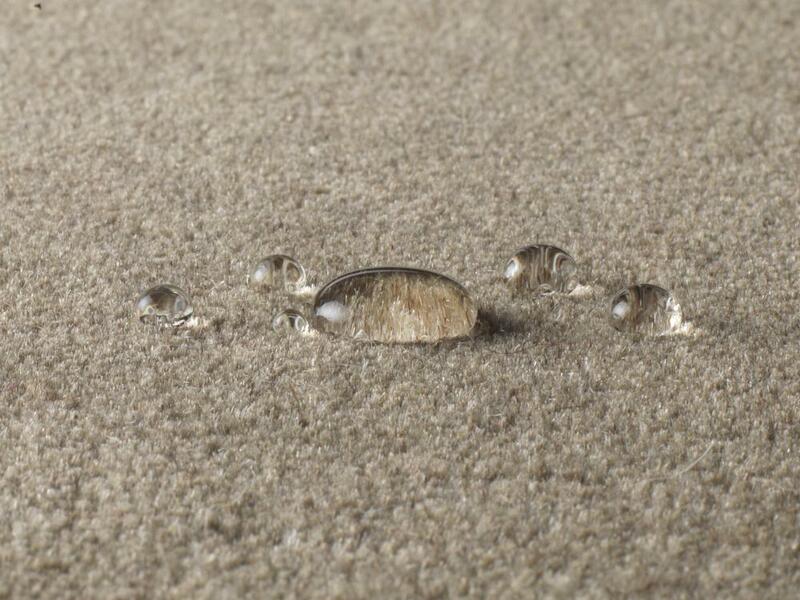 As we said earlier, our stock storage facilities are literally bursting with carpets from all the big carpeting names that supply only the very best when it comes to high quality carpets. These companies include well-known names such as Axminster, Penthouse, Max Heuga, Ryalux Carpets, Heckmondwike, Burmatex, AW Carpets and Mr Tomkinson. 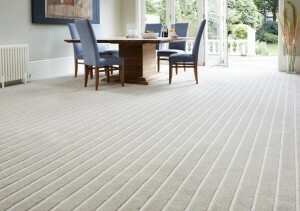 If you need underlay then we can supply you with that as well. The companies we supply from include Ball & Young, Cloud 9, Duralay, Cosi and Ezifloor. 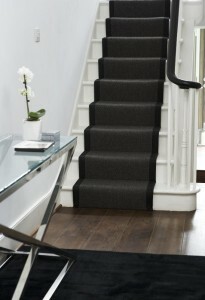 Again, these are companies that we have used many times before, so we know we are able to rely upon them for high-quality products that will get the job done.
. You can also email us at info@cherrycarpets.co.uk, if you'd prefer.